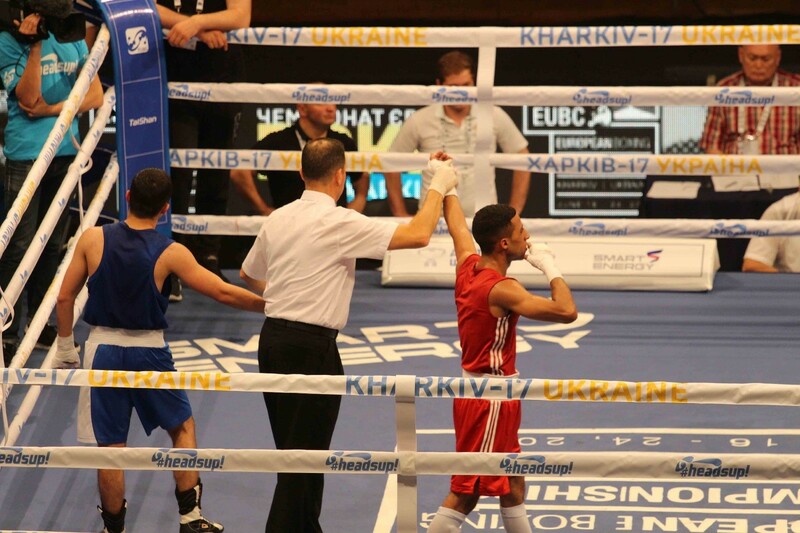 EIGHT boxers from Great Britain are guaranteed a medal at the EUBC European Boxing Championships after a record breaking day by the GB Boxing team in Kharkiv, Ukraine. Galal Yafai, Peter McGrail, Luke McCormack and Cheavon Clarke made it a fantastic afternoon session for the British team as only Lee McGregor failed to get through from the GB Boxing squad. The achievement was matched in the evening session as Niall Farrell, Pat McCormack, Calum French and Frazer Clarke joined them in the semis, with Tom Whittaker-Hart being the only one to miss out. 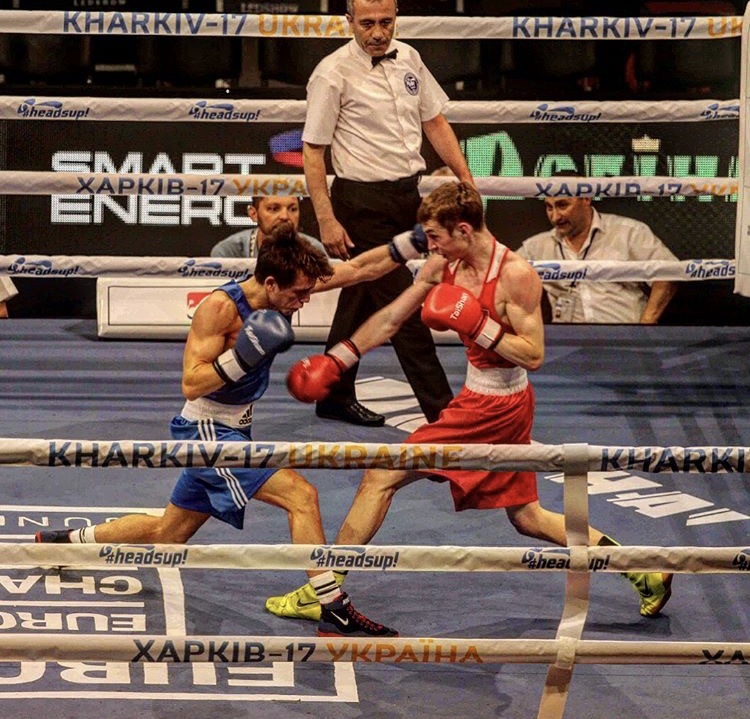 It was an astonishing performance by the boxers’ as every member of the team, apart from Pat McCormack and Galal Yafai, is making their debut in a major international tournament. 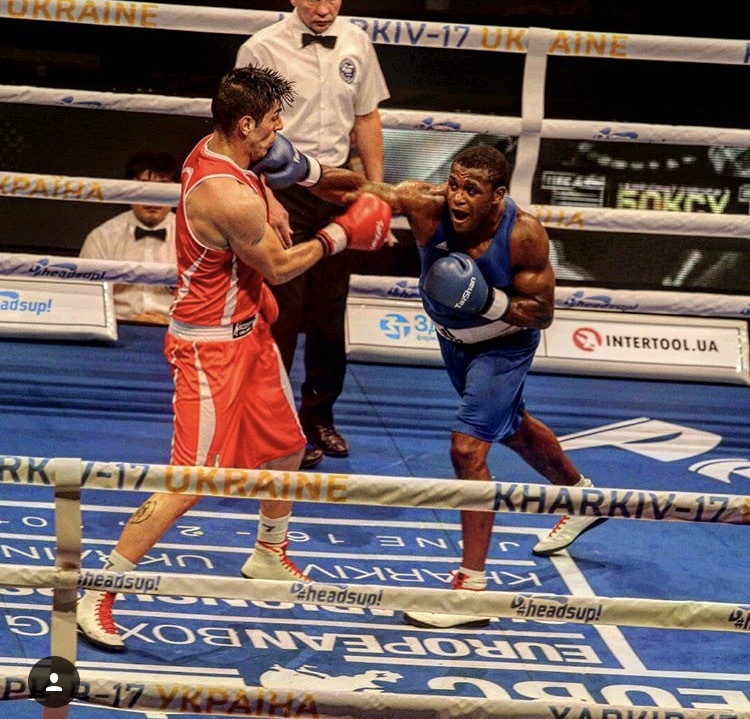 The eight medal haul is the best ever achieved by boxers from Great Britain in the 90 year history of the European Championships and exceeds the six medals won by boxers from the GB Boxing squad at the 2015 event in Samakov, Bulgaria. All of today’s winners go into Friday’s semi-finals where they have a chance to upgrade their guaranteed to bronze medal to silver with the possibility of winning gold in Saturday’s final. GB Boxing’s Performance Director, Rob McCracken said: “This is the first time that most of this team have competed at a major championship, so to come to such a tough tournament, win eight medals and qualify 10 boxers for the world championships is a superb achievement by the boxers, the coaches and all of the support staff that help to prepare the team. “This young team are developing well considering the Tokyo Olympics are just over 3 years away. “The boxers’ have done fantastically well to reach the semi-finals and win at the very least a bronze medal. The challenge for the boxers and the team is to try and turn those medals into a silver or a gold. The semi-finals will be held on Friday 23 June and shown live on the BBC Sport website and connected TV, which can be accessed here http://www.bbc.co.uk/sport/27047614. There will be commentary by Ronald McIntosh and Richie Woodhall at 12:30 BST (Session 1) and 16:00 BST (Session 2). 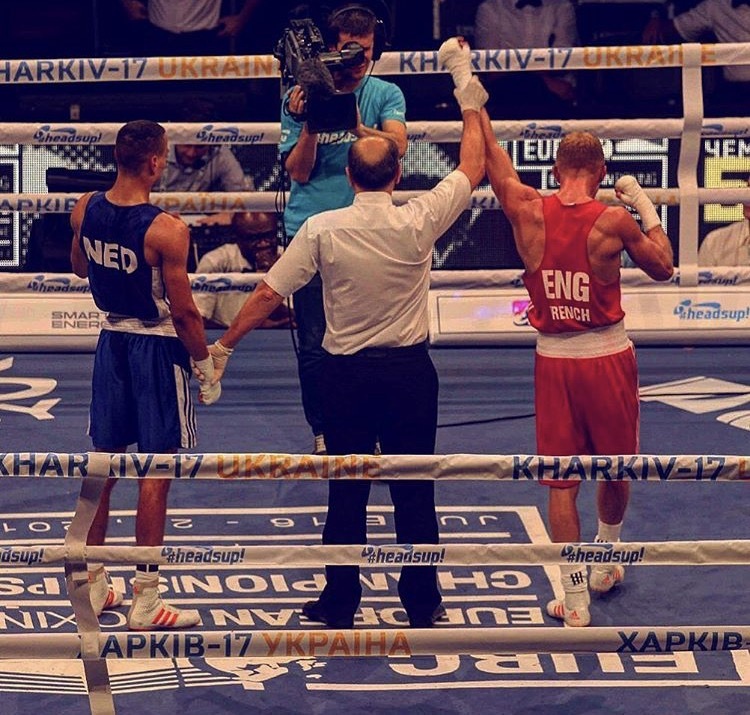 Results will be posted on the news section of the GB Boxing website http://www.gbboxing.org.uk/news/ and on twitter at @gbboxing.